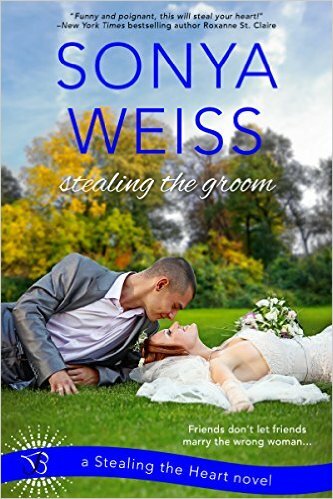 Sonya Weiss writes contemporary romance and young adult novels. She believes that every love story deserves a happy ending. She’s the author of several series including: Stealing the Heart, Fire and Sparks, Seduced by Love and the Tazavorn trilogy. Sonya is represented by Eva Scalzo at the Speilburg Literary Agency.